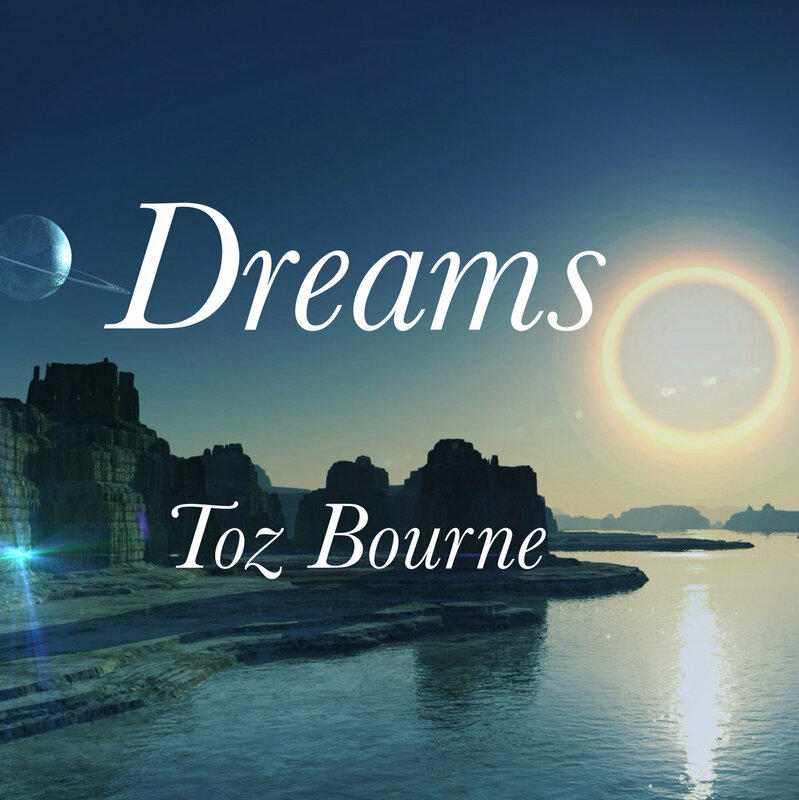 Reader Toz Bourne released a new album that spans many genres and moods. Occasionally you're in a happy-bouncy Eastern-feeling parade, and then you'll find yourself upon a mountaintop contemplating the majesty of existence! Here is a video for the Transparent Muse track. Doug Woods and Toz Bourne collaborated on a highly experimental electronic album, Explorations Into Fuzzy Logic. I'll be honest... this is all pretty weird.... but it's fun and sounds good! There's even a video for the first track. Reader Toz Bourne did an unique video talking about his collaboration with Doug Woods. This was quite interesting to watch! I got a real sense for how Toz was working with Doug's strengths in his contribution to the track. This is a glimpse into how I'm working with Doug from TheSoundTestRoom on an album of experimental music. I typically work in Cubasis for music creation but here I incorporate AUM for capturing high quality audio from microphone, external instrument, and Cubasis which then became the soundtrack for the video. Reader Toz Bourne shared this fun video for his track Puerto, off the album Future Tense. The song was done on BeatHawk, while the video used Yamaha VisPerformer and iMovie. Longtime reader Toz Bourne has released a new album spanning several genres; all exploring futurism. All of the tracks are quite upbeat and fun! BeatHawk was prominent among the apps used on this album. Even the music video for Voicebot 00101010 was done on an iPhone, with glow sticks!